Online Registration for the 2018 Annual Meeting is now closed. You can still register at the door on the day of the event. 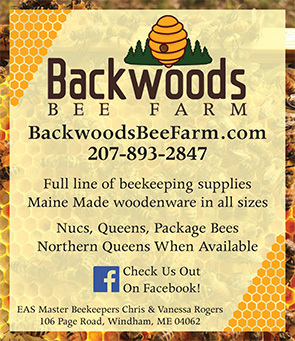 The Maine State Beekeepers Association Annual Meeting 2018 will be held on Saturday, October 13th at SKY-HY Conference Center in Topsham, ME from 9 am – 5 pm (registration begins at 8:00 am).